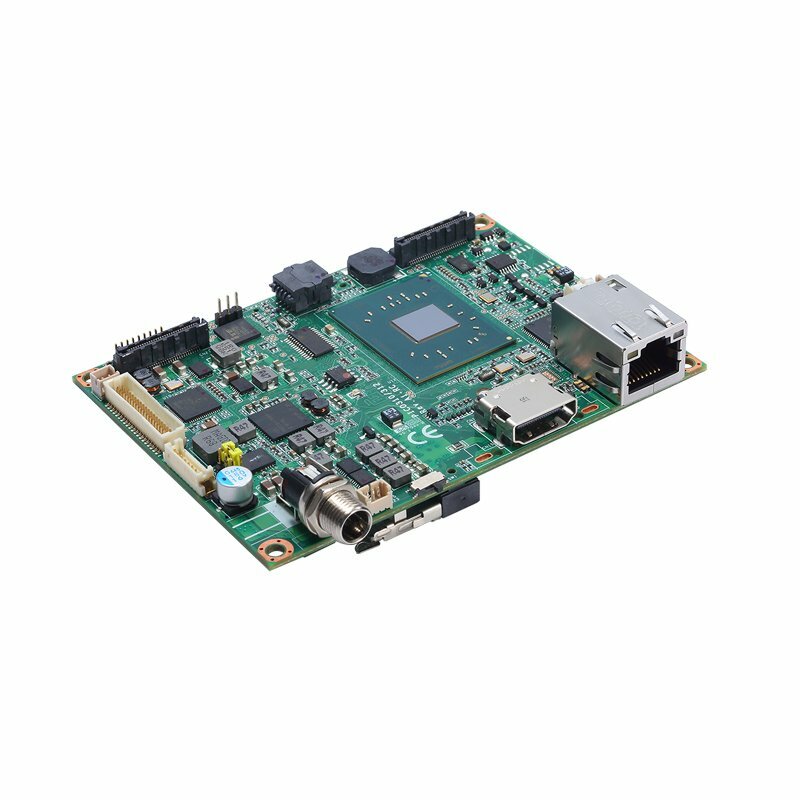 The PICO312 is a palm-sized fanless pico-ITX motherboard built with the latest 14 nm Intel® Pentium® processor N4200 or Celeron® processor N3350 (codename: Apollo Lake SoC). 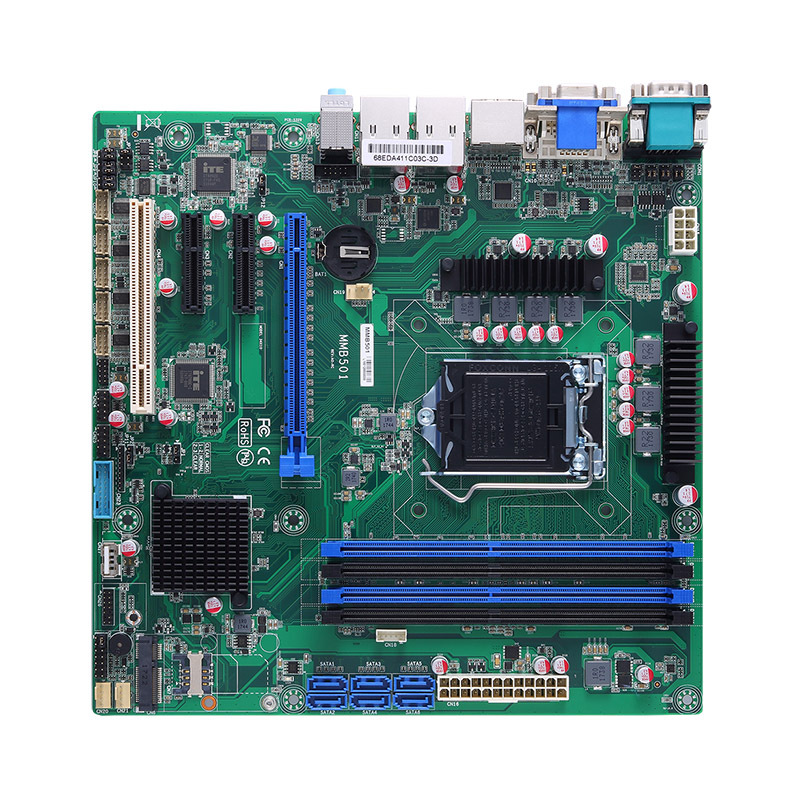 One 204-pin DDR3L-1867 SO-DIMM socket supports system memory up to 8GB. 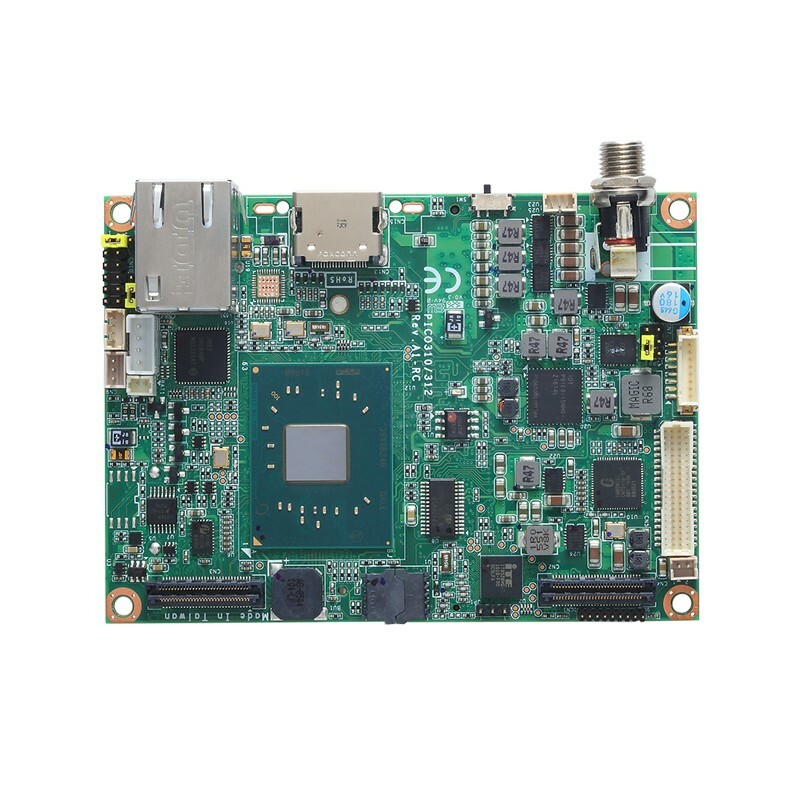 The tiny 2.5” pico-ITX embedded board features Intel® Gen9 graphics engine bringing a true high definition visual experience with dual display configurations through one LVDS and choice of one VGA or HDMI. In addition, it was designed for special needs of fanless operation under temperature from -20°C to +70°C. 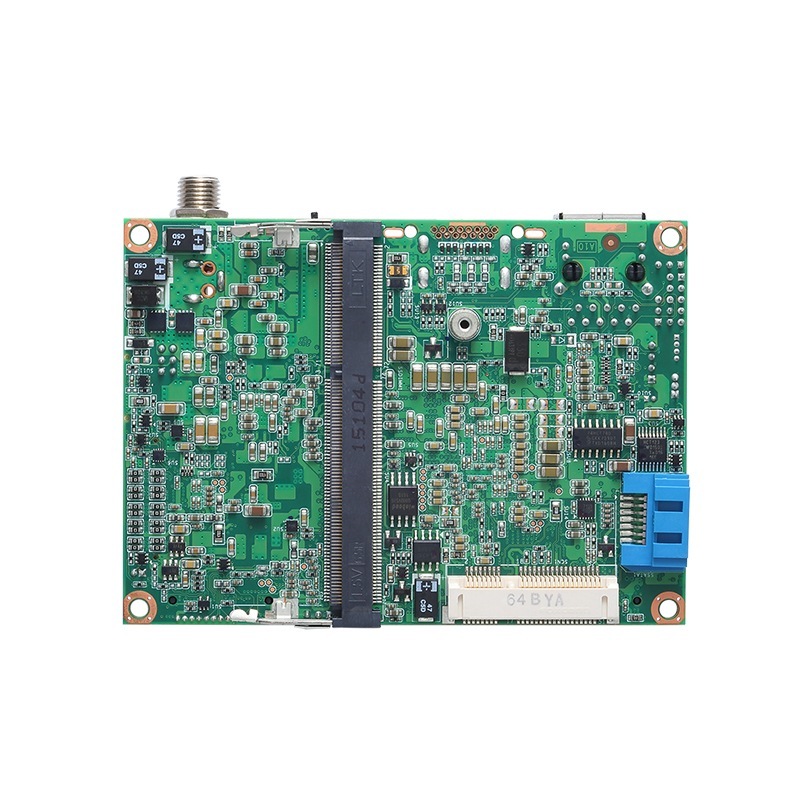 The PICO312 features a full-sized PCI Express Mini Card slot in support of mSATA and a pair of expansion connectors with additional signals including one PCIe x1 lane, one LPC, one DDI, four USB 3.0 ports, one SMBus and one HD audio, giving this SBC high expandability to meet all requirements.